Home›Reviews›Glenn Hughes - Classic Hard Rock Legends Returns With Resonate, his Latest Album! 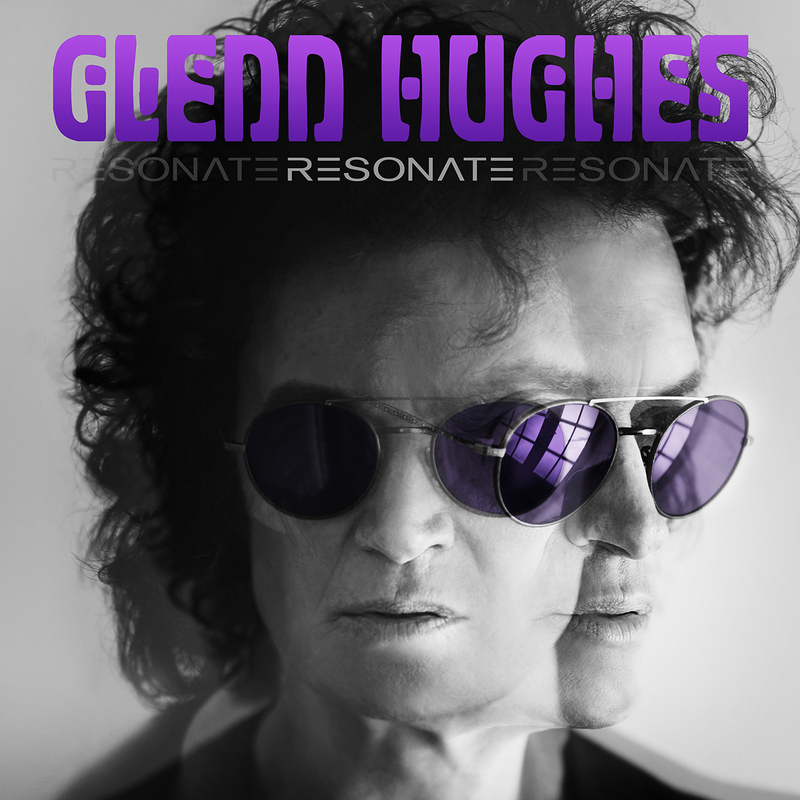 Glenn Hughes - Classic Hard Rock Legends Returns With Resonate, his Latest Album! Even after several decades, Glenn Hughes remains an iconic name in the music industry. First coming to prominence as part of Trapeze and catapulted to superstardom with Deep Purple, this is a man who has persevered through his own personal struggles, and an ever-changing scene. Yet through it all, Mr. Hughes is still with is, and serving up rock and roll on his world tours, and his newest releases. Resonate, released in the fall of 2016, is the follow up to 2008’s First Undergrond Nuclear Kitchen. His band for the new release includes Soren Andersen. Pontus Engborg and Lachlan “Lachy” Doley. 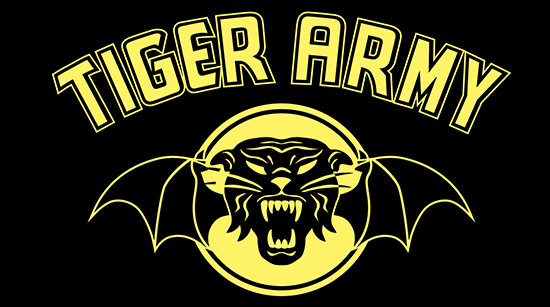 The long awaited album has been supported by a tour to numerous countries and locales around the world. In interviews, Glenn Hughes claims that he never makes the same album twice. Resonate is a strong effort because it remains true to that philosophy; Mr. Hughes is as unpredictable and musically talented as ever, and shows from start to finish on his latest release. 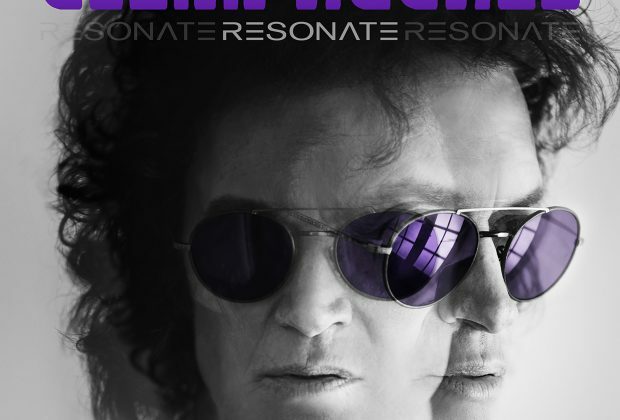 Glenn Hughes returns to the musical forefront with Resonate! The first positive that must be given about the release is Hughes’ vocals; his distinctive wail has long set him apart from other names in the music industry; even pushing 70 years of age, he has held up far better than many of his contemporaries. Combining his vocal talents with superb musicians, it is a distinctive release with plenty to like from start to finish. One must also give credit to the distinctive nature of the tracks; once again this can be attributed to Hughes being a man that never makes the same album twice. 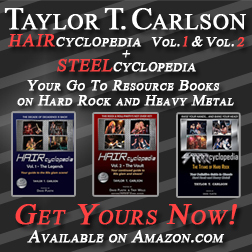 There are more modern-driven rock songs, soulful ballads, and plenty with old school hard rock organ sounds, fusing the best of old and new alike. Hughes remains musically diverse and lets his listeners see it throughout the release. Even if you have not listened to Glenn Hughes since his 1970s heyday, Resonate could be a great place for you to jump back on the bandwagon, seeing why this rock and roll hero remains musically powerful and relevant alike. Almost needless to say, it comes highly recommended! 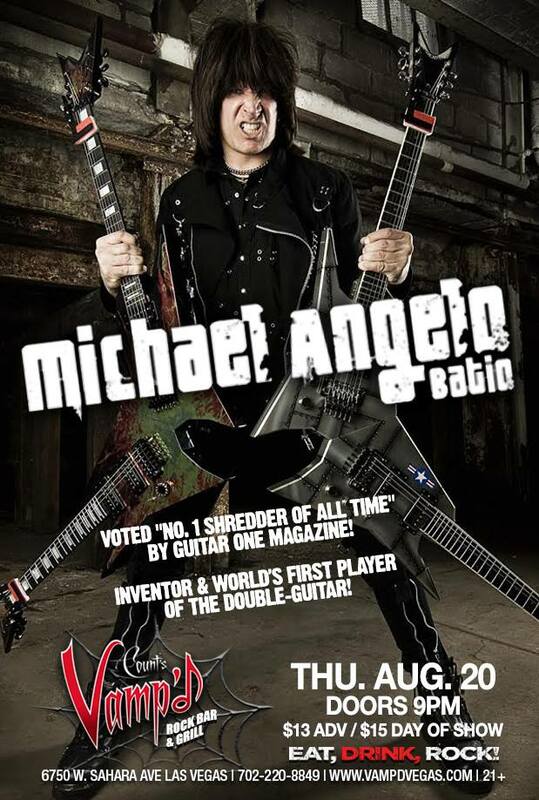 Michael Angelo Batio - Legendary Virtuoso Shredder Rocks Sin City! 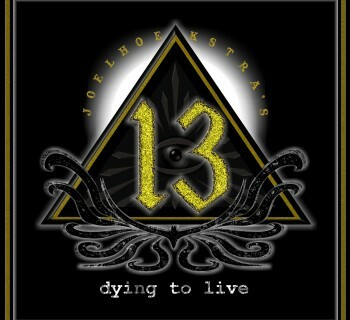 Joel Hoekstra's 13 Dying to Live - First Album from the Guitarist's New Musical Project! 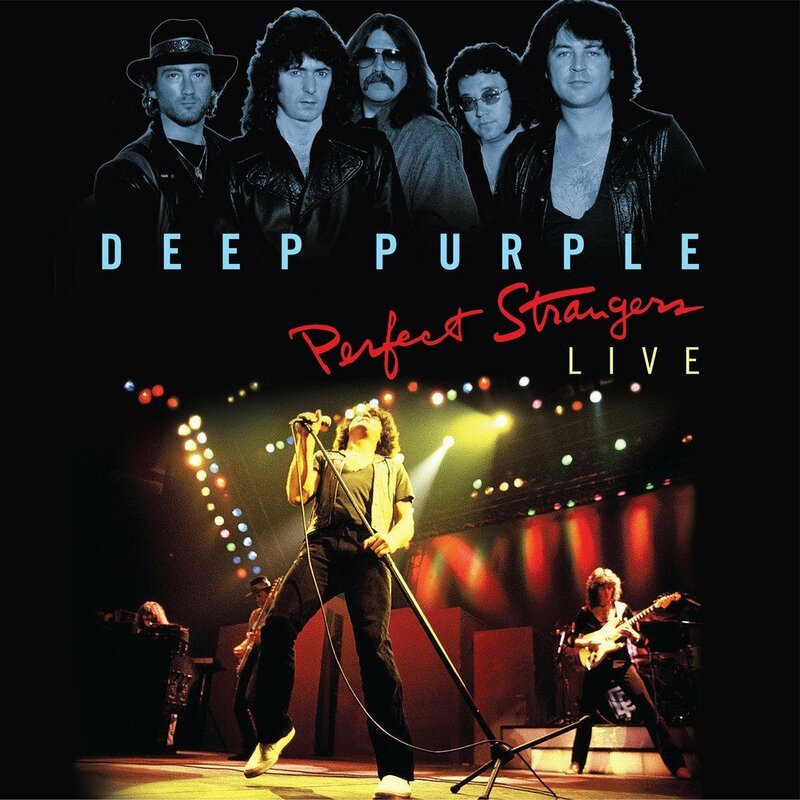 Deep Purple Perfect Strangers Live - The Legendary '84 Reunion Tour!